Do you own a security firm? Security guards face unique challenges and must be adequately prepared for them. 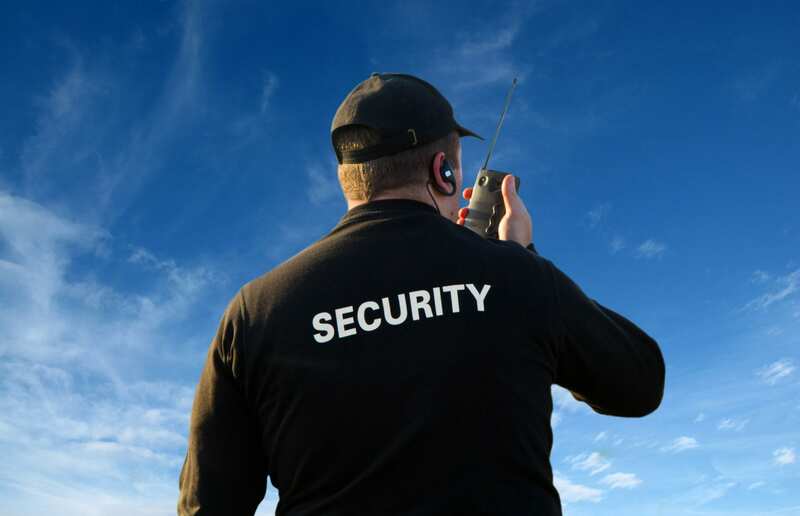 Getting the right insurance for security guards is key in making sure that your security guards and your firm are covered in case anything happens. Security guards must walk a thin line. On one hand, they must protect the people and the property they are guarding. On the other hand, they have to be careful not to use force that can result in bodily harm or damage. Take guards at a bar, for example. There will be plenty of drunk individuals who they will have to evict. These individuals, being intoxicated, are not the most responsive and cooperative. Generally, it is understood that security guards will have to use reasonable physical force to evict them from the premises. However, if they are hit with a lawsuit charging excessive force, they must be insured to protect them from any liabilities. If your security guards are armed, the stakes are even higher. They will be better suited to protect themselves against dangerous criminals. However, the chances of something going wrong is higher. Other liabilities may occur if they fail to properly protect the property they are guarding, even if there is a good reason for that. If the security guard patrols an area in their car, they need to make sure that their car is insured as well. This is especially important if they are using their own car for both personal and business purposes. For help, contact us today!